Members can expect their ballots soon. Here is the current voting slate for the 2018 election. Anne Hayman has been a journalism adviser at Arlington High School since 1999. Currently, she advises the yearbook and the news website. Anne attended the Reynolds Institute in 2014 and has been a member of the WJEA board since 2016. 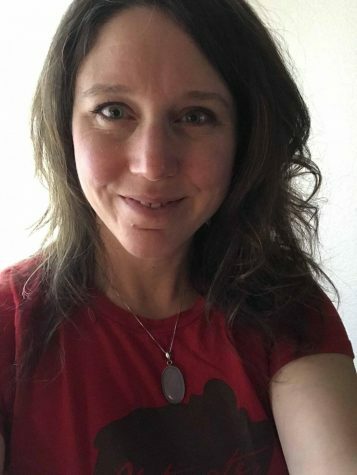 Teresa Scribner is an award-winning media teacher at Cleveland STEM High School in Seattle, Wash. Scribner teaches multimedia, graphic arts and is the adviser for Cleveland Publications, which oversees the production of the school’s yearbook, newspaper, news broadcast and website. Under her leadership, the program has won numerous awards for photography and design. In 2016, Scribner was named Washington state’s Journalism Adviser of the Year and was a Dow Jones News Fund Special Recognition Adviser. She was one of 13 journalism teachers from around the country to receive the Journalism Education Association’s Rising Star Award. For the past year, she has been a voice in the community, speaking about the importance of diversity in journalism. She spends countless hours mentoring students of color in her school. Before becoming a teacher, Scribner spent more than 12 years as a Visual Journalist for The Seattle Times and 4 years at newspapers in Texas and Arkansas. Dana Smith has taught English and advised the yearbook since 2003 and the newspaper since 2008 at Sehome High School in Bellingham. She says she owes her professional longevity to the WJEA and JEA community. 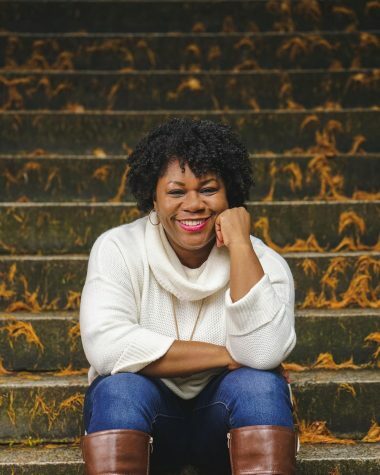 A Washington near-native and third-generation educator, Dana graduated from East Valley (Spokane) and Western Washington University, and earned a M.Ed from University of Missouri-Columbia. She teaches nearly every summer at the WJEA Summer workshop. 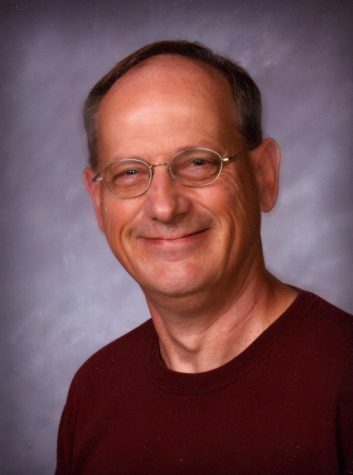 Dave Riggs retired as the journalism adviser at Wenatchee High School (five years); former copy editor and sports writer at The Wenatchee World (27 years). To vote for the 2018-2020 WJEA Board, check out the ballot below. Ballots must be received by Saturday, May 5, the date of the General Membership Meeting at 10 a.m. at Cleveland High School (Seattle). Voting will take place at noon, following the board meeting. Mail ballots to: WJEA: P.O. Box 24389, Seattle, WA 98124 or simply fill in the fillable PDF below and e-mail it to: wjeaexecutivedirector@gmail.com. Anonymous ballots will not be counted.